Let’s face it if you can’t grow a beard you long for one, and if you can you umm and arrr over whether or not to run the hairy gauntlet of trying to grow one and facing that inbetweeny scruffy stage. Fear not, face fur-fans! Woolly help is coming to chin near you! 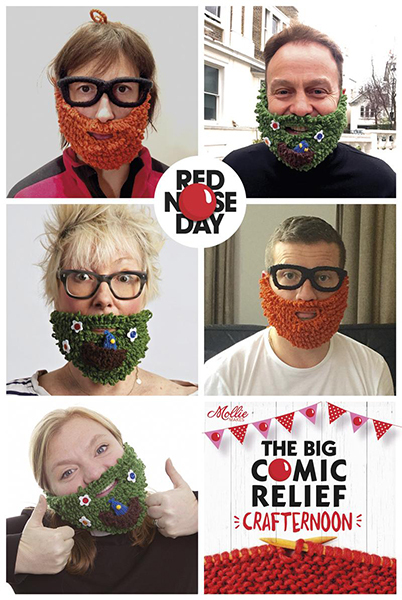 The Big Comic Relief Crafternoon magazine, a very special edition of the lovely Mollie Makes, will be released on January 29th 2015, and in midst of all the cool craft are three patterns for the finest knitted beards you will ever warm you chin with, my Comic Relief Woolly Whiskers! The Woolly Whiskers come in three flavours: Purly Pirate, Handmade Hipster and Tweeting Treebeard (complete with tiny removable bird). Not sure which to choose? Let some familiar celebrity faces help you! 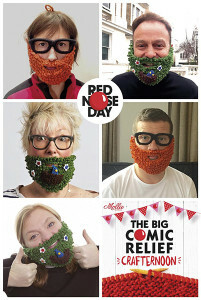 And here’s a closer look at some of the beardy models rocking their crafted chins. 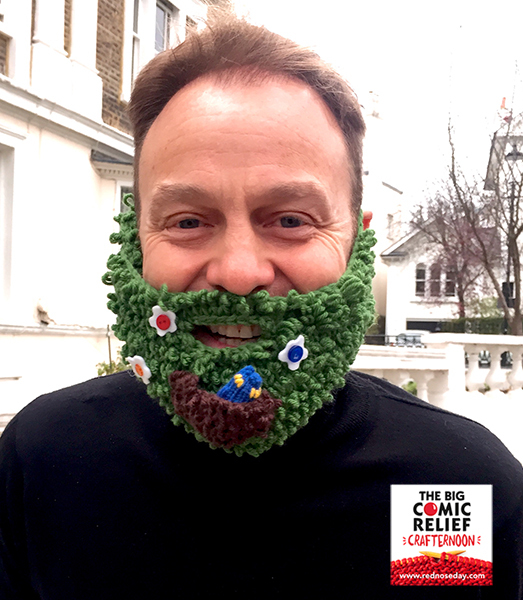 Jason Donovan impresses the neighbours with his tree beard (and camera-shy bird). 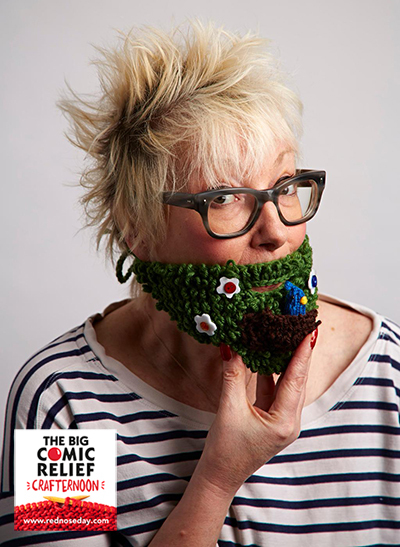 Jenny Eclair ponders her next tweet in her handmade chin hugger. 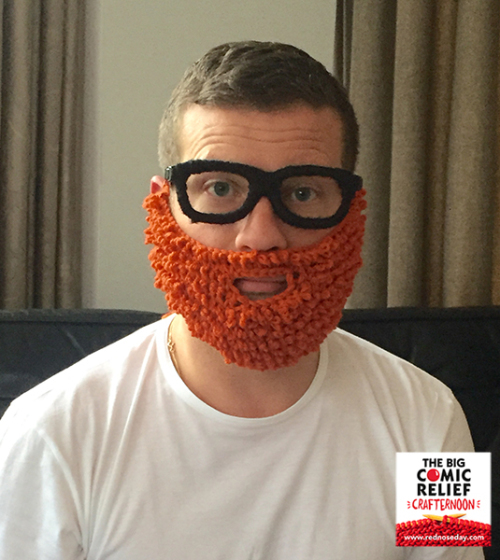 Dermot O’Leary looks dashing in his ginger hipster chic beard. 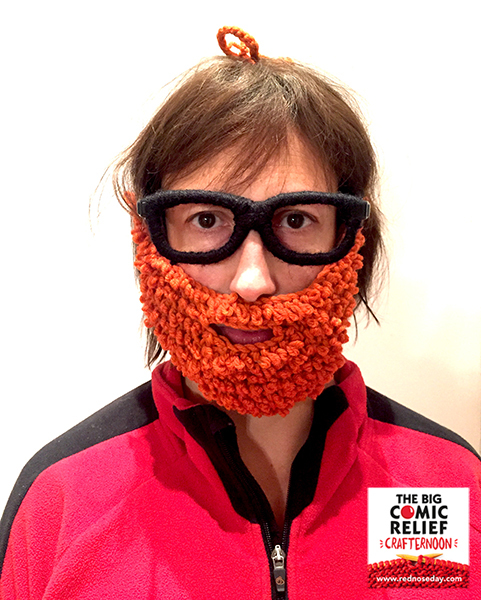 Miranda Hart rocks her fibre-based face friend in all seriousness. My set of Woolly Whiskers were knit in yarn donated by the ever-so-lovely Yarn Stories. 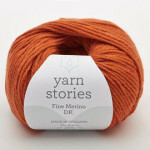 A soft and smooshy yarn made in Yorkshire. 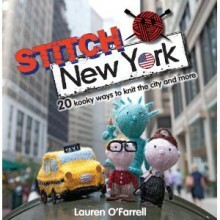 It features a whole load of tutorials from all walks of crafty life: floral moustaches, crochet red noses, exquisite knickers, DIY craft themed dinner plates, messenger bags made from vintage pillowcases and wristwarmers. Creator Emma Mitchell, Florence Knapp, Oh No Rachio, Mr X Stitch Tif Fussell, Attic24, Lynda Lewis from the Great British Sewing Bee and Jodie Carleton who made the cheeky guinea pigs you can see in this short informative Guinea Pig film I made to celebrate. Follow the Crafternoon fun on Facebook and Twitter @crccrafts. 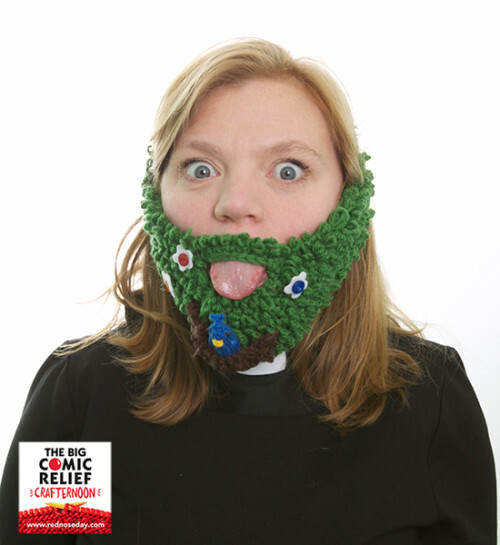 Tweet me @deadlyknitshade and I’ll share your beardy brilliance with the world too.